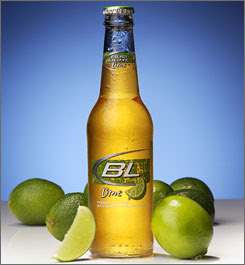 I like the Bud Light Lime. It's crisp and you can knock back several. It's also much lighter in calories that Corona, which is a plus. What does the Beer Crusade think of Miller Chill? I like it better than BLL. A more subtle lime taste, and the hint of salt is a nice touch.